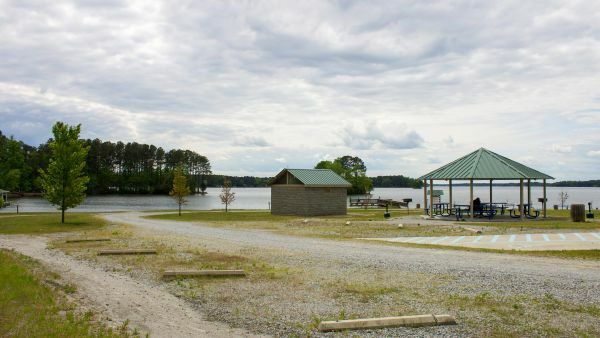 Located at the North end of Jack Brown Road in Littleton, NC near the Lake Gaston Dam on property provided by Dominion. 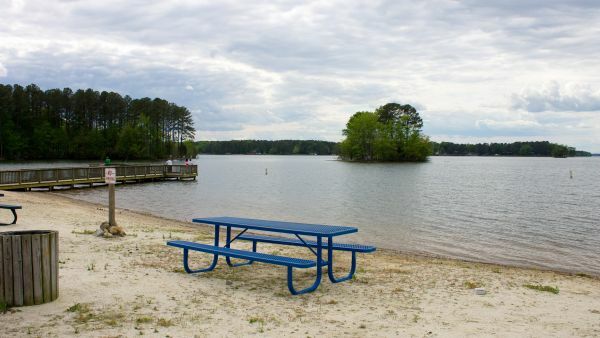 Public access beach for Lake Gaston. 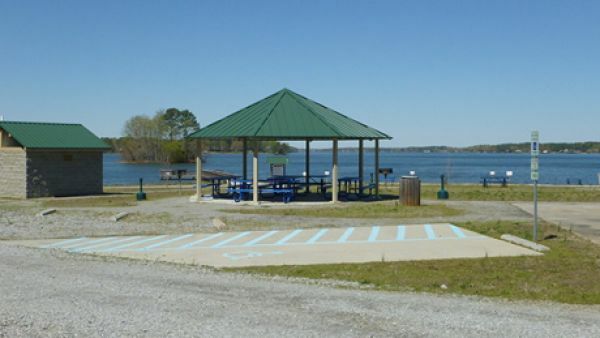 Open seasonally, sunrise to sunset, featuring designated swimming areas (swim at your own risk), picnic tables, grills, fishing area and ADA accessible fishing pier, children’s playground, public boat ramp and horseshoe pits. 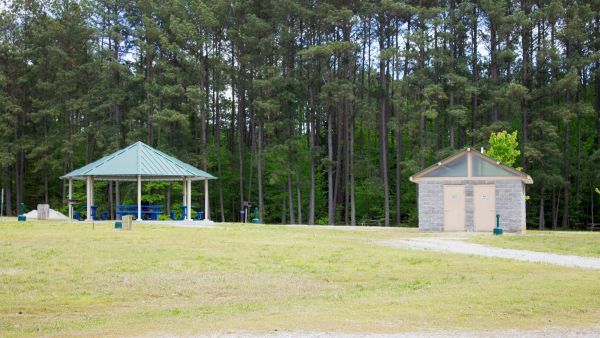 The picnic shelter has a 40 person capacity that can be used free of charge on a first come first serve basis. Call to make shelter reservations. From I-95, take Hwy 158 W to Zoo Road. Turn right onto Zoo Road and travel approx. 2 miles. Turn left at the intersection of Thelma Road and W. 10th Street. Continue down Thelma Road until you see Jack Brown Road. Turn right on Jack Brown Road and in less than a mile, you will see the Day Use Area on the left. Gated in the evenings.